← What does Plantar Fasciitis, your down comforter, and your sleep position have in common? 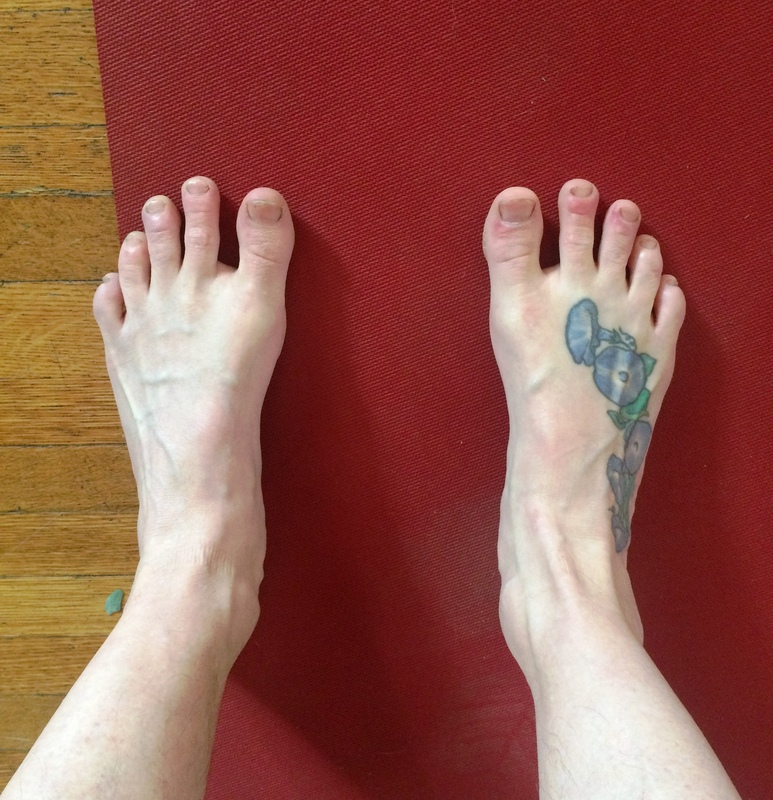 This entry was posted in Feet and tagged bunions. Bookmark the permalink. Michelle, this is great! Very specific, relatively concise and so loving. Thank you. Thanks Jan. The alignment pieces take intention and practice, but I’ve seen the results and they are worth it. she needs to include a photo of my bunion! 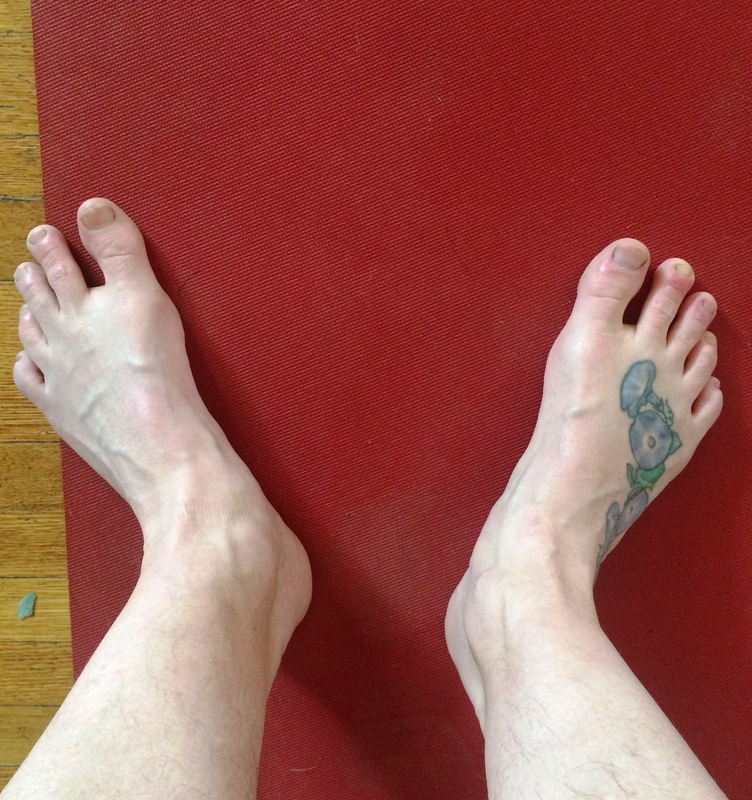 I can’t remember where I put my “before” outline when I first started trying to fix my bunion, so I’m not sure how much progress I have made with allignment of the big toes. BUT, I can say that with exercises and intention I have almost no more pain, yeah!